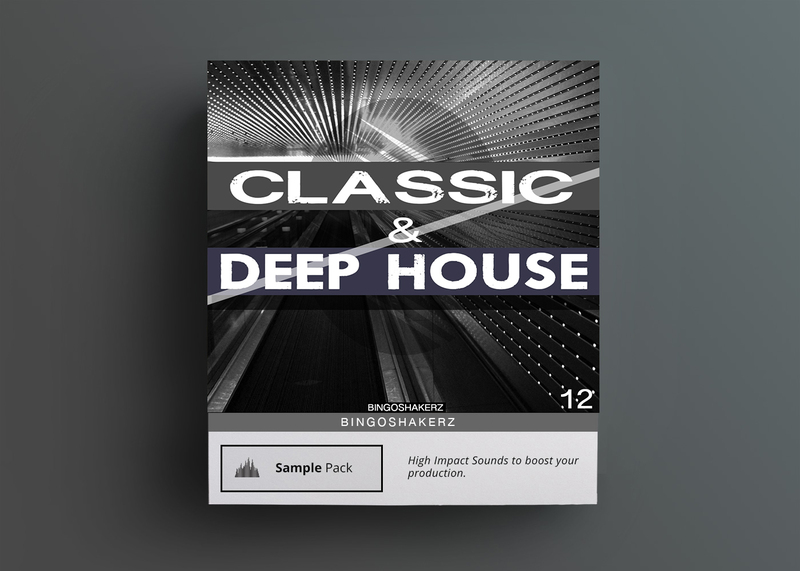 Bingoshakerz presents Classic House & Deep House by Ted Nilsson(Spinnin, Hed Kendi, Starlight, Stricly Rhythm, Loudbit), featuring classic deep house sub-chrashers, 90’s influenced piano riffs, soulful synths, organic strings, late-night drums, groove-bursting percussion loops and much more! 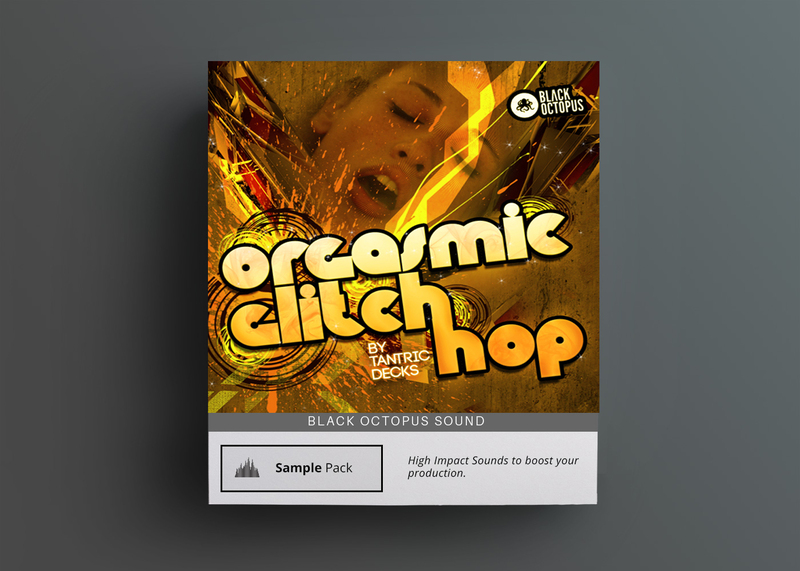 Classic & Deep House serves up 900 MB of classic, deep & bass house sounds and includes 5 bonus song-starting construction kits. 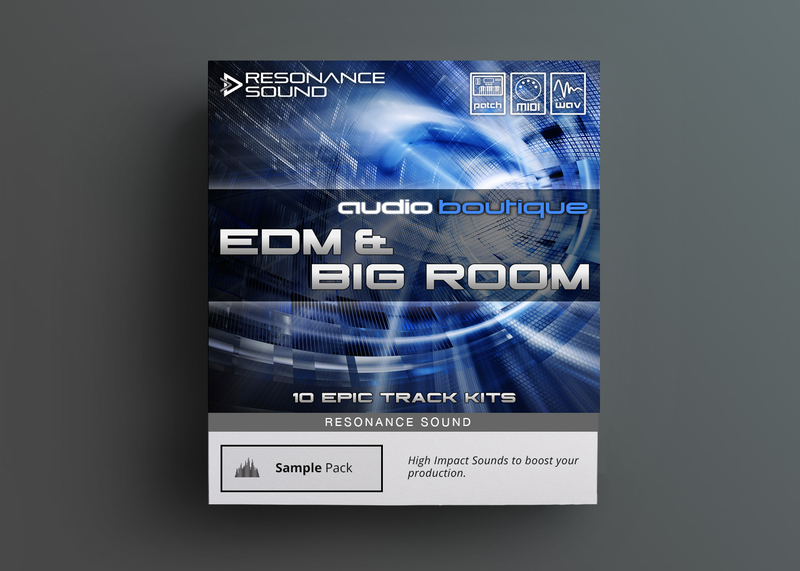 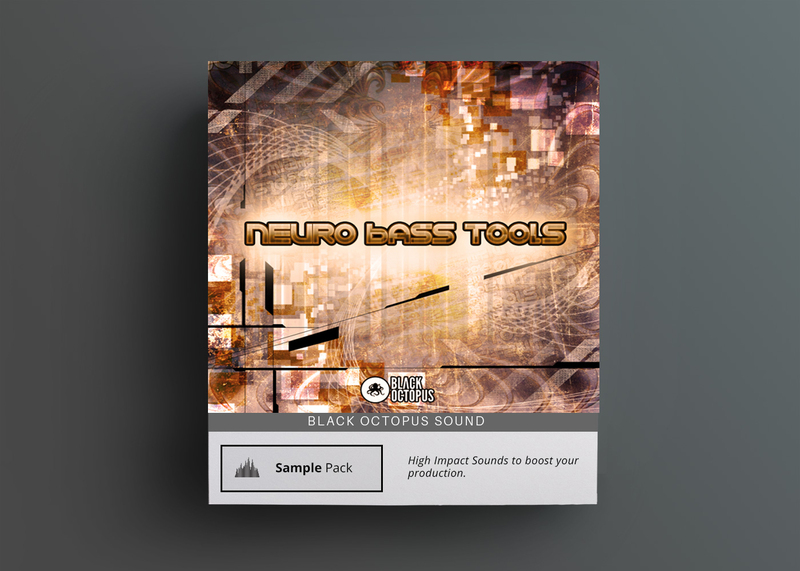 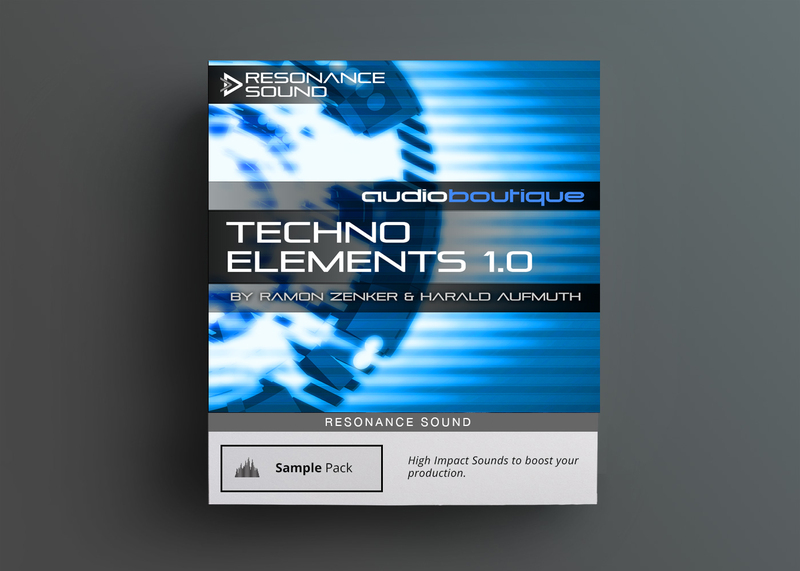 Influenced by early 90s classic deep house sounds this sample pack is a MUST for any deep/garage or classic house producer!